Scholars interested in aging sometimes distinguish between the socially constructed categories of the “Third Age,” a fulfilling period in the life course in which older adults experience engaged and active lives in retirement, and the “Fourth Age,” a dreaded period characterized by the decline and disease of those who are “old old.” These two categories were articulated by Peter Laslett in his 1989 book, A Fresh Map of Life: The Emergence of the Third Age, and since that time the widespread assumptions often attached to these two Ages have been subject to much scrutiny. Critical gerontologists have questioned, for example, the association of Third Age vitality with “successful” aging. They have also critiqued the understandings of Fourth Age challenges as inevitable, evidence of personal moral shortcomings, or representative of a demographic threat to the nation’s healthcare system and economy. This type of discussion has been particularly vigorous in the scholarship investigating how such understandings of older adulthood have been portrayed in popular mainstream media formats such as newspapers and magazines. As I became familiar with this literature, and in light of my background in research on Roman Catholic teachings about marginalized groups, I found myself wondering about whether some of these same problematic portrayals about aging were also expressed in the popular Catholic print media. After all, and given that Roman Catholicism is the largest single religious denomination in North America, messages about aging in the Catholic media could have the potential to influence many Catholic individuals and families, how they understand themselves and others, and the decisions they make. To find out about the nature of these lay (i.e., unofficial) Catholic media messages, I analyzed all the articles related to aging and older adults published between 2004 and 2013 in three specific Catholic magazines from the United States: America, U.S. Catholic, and Commonweal. 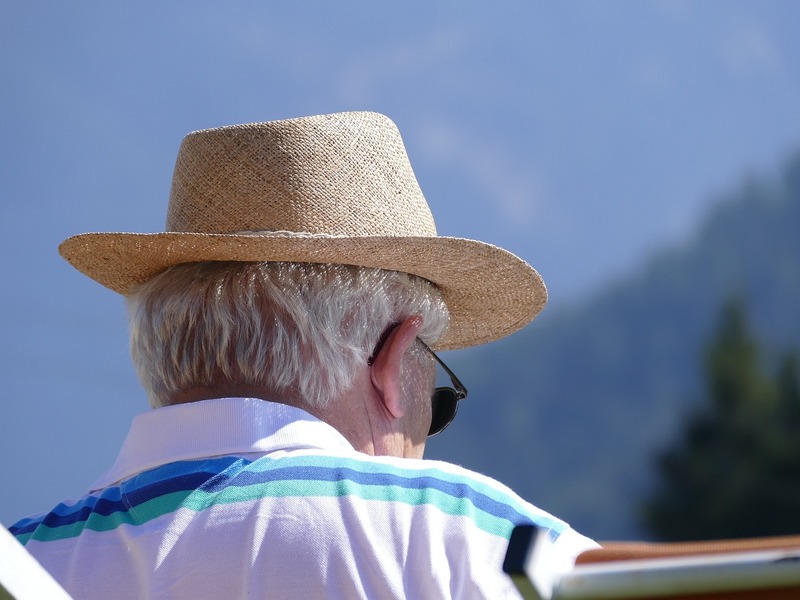 My findings reveal both similarities and significant differences between the mainstream and the Catholic media in their representations of aging. The Catholic magazines, much like the secular ones, showcase and laud a retirement filled with physical activity and engaged social or intellectual pursuits. Yet, and in contrast to the consumeristic anti-aging messages often transmitted by the mainstream media, the Catholic magazines tend to focus more on meaningful activity and on the wisdom that is gained (and should be shared with others) in the Third Age of life. The mainstream and religious treatments of the Fourth Age are more dissimilar. In the mainstream media the Fourth Age is most often negatively depicted, hidden, or outright ignored. In contrast, while in the Catholic magazines there is an acknowledgement of the reality and potential difficulties of the Fourth Age, there is also the assertion that value, wisdom, and spiritual strength for the self and others can be gained in the midst of physical or cognitive decline and disability. Overall, I argue that the Catholic magazines’ representation of such value as a component of both the Third and Fourth Ages can function to challenge popular and theoretical tendencies to make strong distinctions between the “successes” of the former Age and the “failures” of the latter. Laslett, P. (1989). A fresh map of life: The emergence of the third age. London: Weidenfeld and Nicolson. Sawchuk, D. (2015). Aging and older adults in three Roman Catholic magazines: Successful aging and the Third and Fourth Ages reframed. Journal of Aging Studies 35, 221-228. 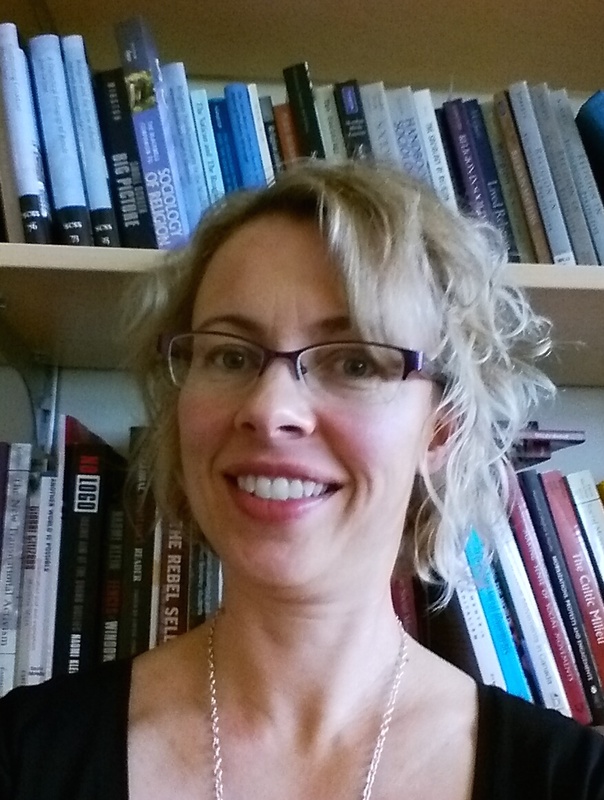 Dr. Dana Sawchuk is an Associate Professor in the Department of Sociology at Wilfrid Laurier University in Waterloo, Ontario. 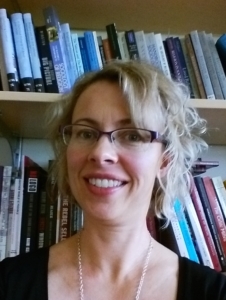 Her work explores secular and religious media representations of older adults and aging, as well as the intersections of aging, gender, and activism (particularly in relation to the Raging Grannies).